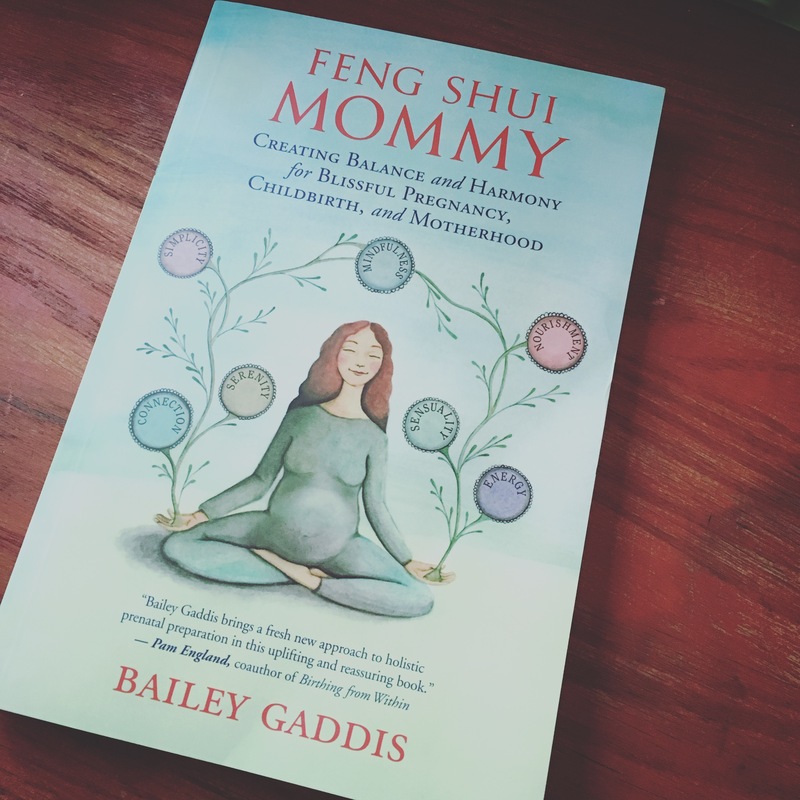 I had the opportunity to review the book Feng Shui Mommy by Bailey Gaddis recently. It took me a little longer than usual, since we have been traveling for what seems like forever. And I see these Instagram posts of parents having this relaxing, chill time while traveling, reading and sipping pretty cups of coffee. That is so far from my life. For me, traveling is a bunch of yelling at kids to please, don’t scream in the bus. And please, don’t throw a half eaten orange on the floor. And then trying to get them settled wherever we are staying is trying. Please don’t break anything. Please don’t scream. Just behave for a couple days, guys! My kids really need time to run outside and be wild children. They just get all crazy without it. And then trying to find decent food on the road while the kids are yelling “Look! Burger King! We haven’t been there in years! Please!!! !” It is just far from relaxing. And there is zero time for me to accomplish anything other than keeping the kids alive.I wasn’t entirely sure about this book. Feng Shui isn’t my think, neither is Eastern mysticism. But I figured I had read any other pregnancy book I could get my hands on, why not this one too? And I am a believer that wisdom can be gained from anywhere. You just have to be able to put in the wisdom and leave whatever doesn’t work for you behind. I’ll start with the good. Bailey is hilarious. I’m sure we’d get along great in a Mommy group. The book is very encouraging, yet honest about the process of becoming a mother. It is really applicable for a first time mom or a seventh time mom like myself. We all know pregnancy is this giant miracle, the piece of creative work here on earth. But we also know it comes with hemorrhoids, stretch marks, uncontrollable belching, and plenty of other super fun things they write entire pregnancy books about. Bailey acknowledges these unfortunate parts while still reveling in the miraculousness of it all. And the commonness. Let’s face it. My pregnancy is life changing. For me. And my family. Not so much for everyone else. Pregnant women are everywhere. Babies are born every day. We don’t stop and revel in that daily miracle, unless the miracle is in our arms or our circle. Not that you, pregnant woman, are not special and your baby isn’t the most awesome thing ever. But there is comfort in knowing that you’re not alone in your journey. This isn’t a path not taken. Women have babies. It is what we do. She lays down a lot of good advice about letting go of fears and accepting and allowing this experience to shape and change you. Motherhood is going to change you. You won’t be the same. Not that you will not be you, you’ll just be a better you. 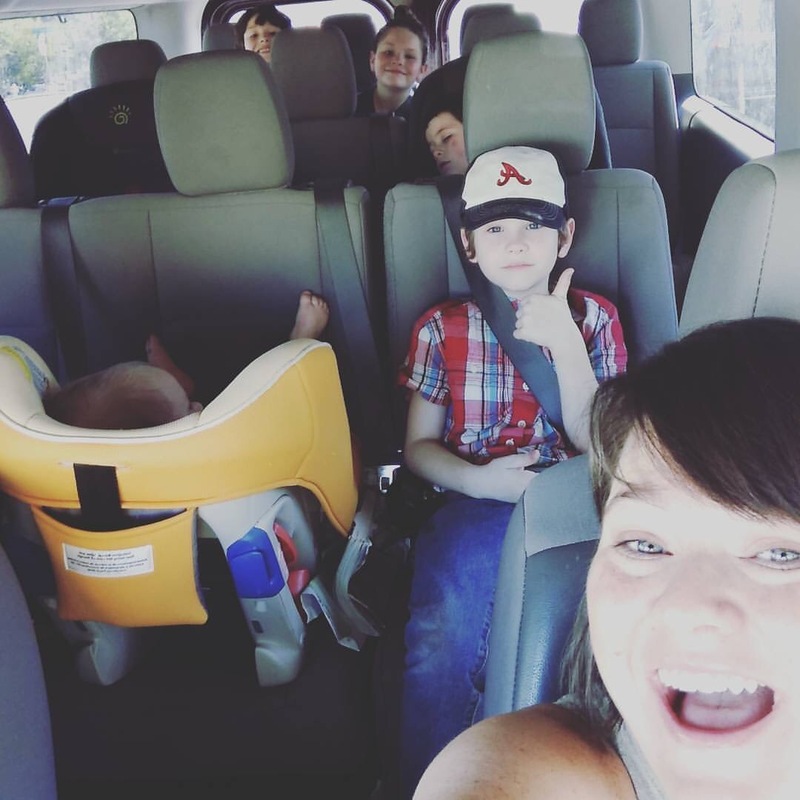 Motherhood has the opportunity to let us get beyond ourselves, see things in a more broad light, and see the world not just for what it is, but what it could be for our children. You hear a lot of women talking about loosing themselves in motherhood. That has not been my experience at all. I have found myself in motherhood. I have tapped into creativity, problem solving, stamina, strength, wisdom, and more through becoming a mother. Motherhood has made me a more complete person. There are other nuggets of wisdom throughout this book. There are little aspects similar to hypnobabies, for those not necessarily wanting to jump head in to that or wanting a little more than that. Each chapter has a riddle and the answer is the code for a free relaxation recording on her website. (Yourserenelife.wordpress if you are wanting to check out the website or just purchase the recordings.) If you are a bit high strung, this will definitely help you quiet your mind and rest. The recording go alongside the chapter. There is some great information about prenatal nutrition, exercising, dealing with your anxieties, figuring out your birth plan, breathing, breastfeeding, and postpartum self care. A lot of the things she suggests are very “woo” (hippie, might seem weird to most mainstream folks), but try them and you’ll find so many benefits (without side effects). This book is really packed with a lot of natural birth type basics, specifically helpful in the preparing stage. Now for my only big critique. As much as I enjoyed the book, Feng Shui isn’t my language. You may know what I am talking about. You read pregnancy affirmations and they just don’t resonate with you, not because they are wrong, but they aren’t the language of your heart or soul. Aligning my soul and my life with nature isn’t where I find myself. I appreciate the natural world, as a creation of our God that reveals His nature to us. So while I do find myself able to adapt and use much that I find in this book, it isn’t in the language of my heart. Same with the relaxation tracks. I can find wisdom in them. I can apply them to myself. But in all, they aren’t my language. My heart resonates with Scripture, with the voices of those for the cause of Christ. So, I did find that I had to leave some of this, and adapt the rest to fit my particular worldview. I find that Scripture is what I need to quiet my soul and release my anxieties. I memorize Bible verses, not birth affirmations because Scripture speaks to me. If you aren’t a solid Christian though, this can be much harder to do and not get lost with incompatible philosophies running around in your head. However, I think the overall tone of the book, being supportive and encouraging embracing motherhood and letting it change you, is completely in line with Christian beliefs and is what many Christian women need to hear. So, I do recommend the book, despite the difference of religion and worldview that is there. I am going to have to figure out how to cut down on this rambling for a more concise Amazon review. But this book is a great jumping off point in discussing our expectations of motherhood and what the reality could be if we let go of our fear and become the mothers we were made to be. Our culture has a lot of myths about birth. We just don’t trust it because it is the wild, uncontrollable, unknown. We try to control it in any way we can. But pregnancy, birth, and motherhood are not beyond us- they are us. Their strength that we try to tamper because it is scary is our own strength. Our culture still paints women as these frail objects that are affected by birth. But women ARE birth. It is the work of women to BIRTH. We work alongside God in the creative act of bringing forth new life. That is amazing. That is powerful. And that is who we are and what we were made to do. For those without children, that strength is still there. It is still part of who you are. And I’m not talking about having some secret power you don’t use. You were made with the power of a mother, whether you are one or not. And you can embrace the strength given to you by God, too. One baby, ten babies, no babies. This is mystical. It is mystery. But it isn’t a nightmare or something to fear. Embrace it. Roll with it. Let it shape you.